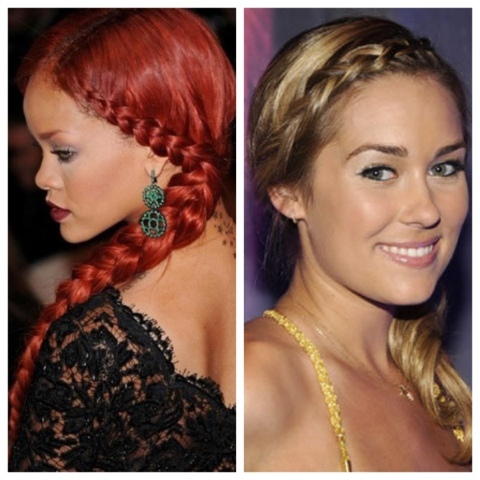 Braids are a fun hair trend this summer to update your hair du and look polished and gorgeous all day long. 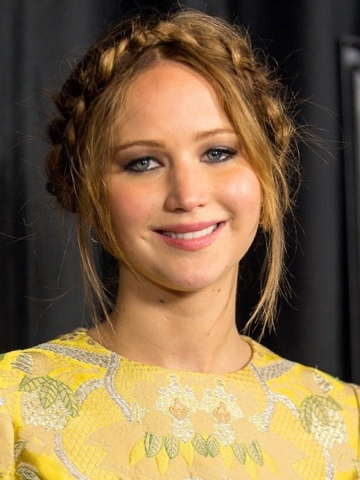 There are so many braid styles to try from: fishtail to milk maid braids to also headband braid. 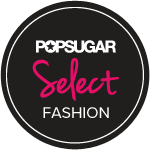 Celebrities are rocking them from red carpets events to awards shows. I love trying out new hair trends some of them taking some practice. 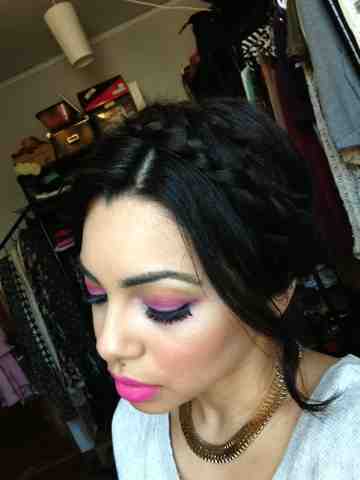 I recently posted on Instagram my attempt at the milk maid braid look and I love them. My attempt of a milk maid braid! I'm gonna do a hair tutorial on my YT page for it soon!